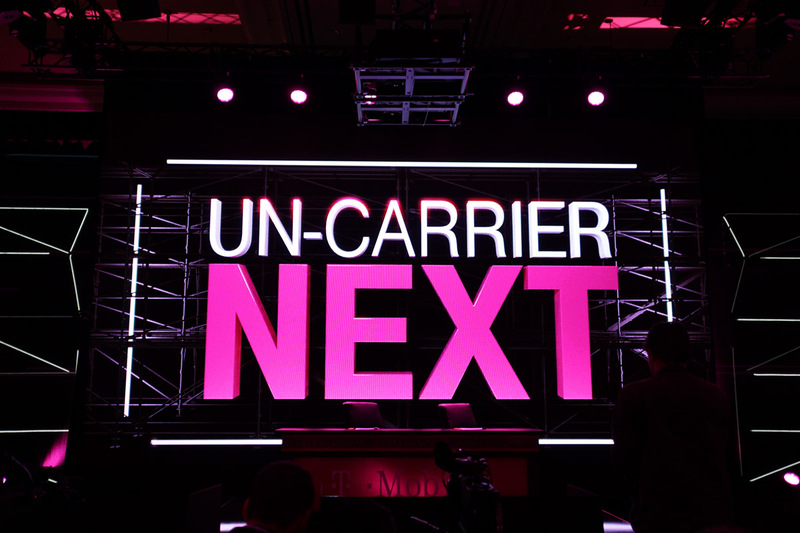 T-Mobile is present at CES this year, ready to unveil its next Uncarrier move. We still don’t know exactly what to expect, but we think it’s possible that a few clues were provided in the last promo video the company posted. Given this is T-Mobile, the video streams are rather eccentric, with the company posting multiple streams via Periscope, as well as on Facebook. If you follow Legere on Periscope, you’ll be treated to a 360-degree video. Show kicks off at 11AM Pacific. Any last minute predictions?